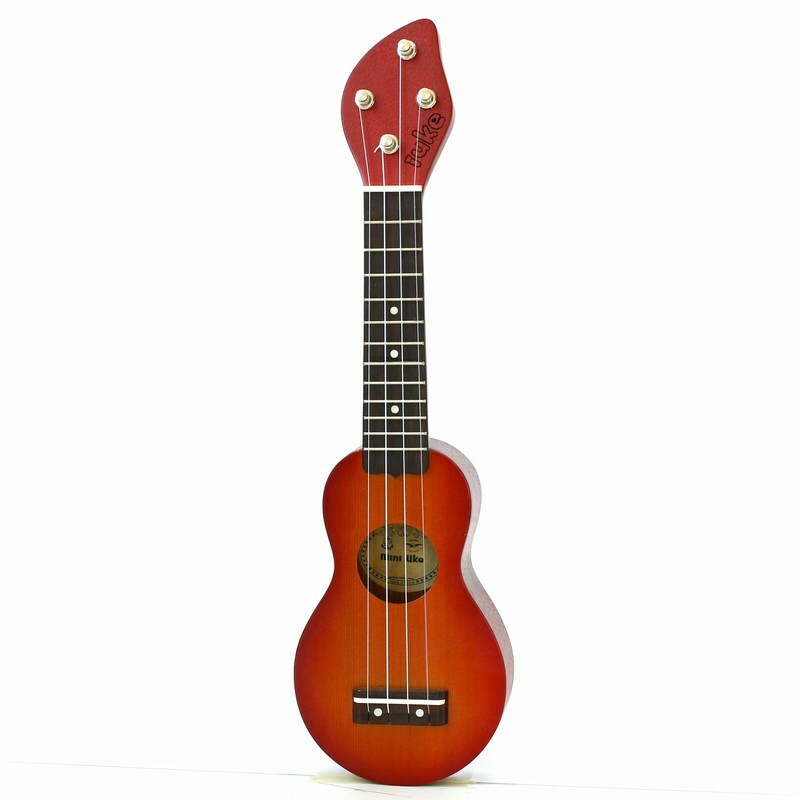 Picollo ukulele vyrabí italské společností Aquila a Mahimahi z masivního dřeva. 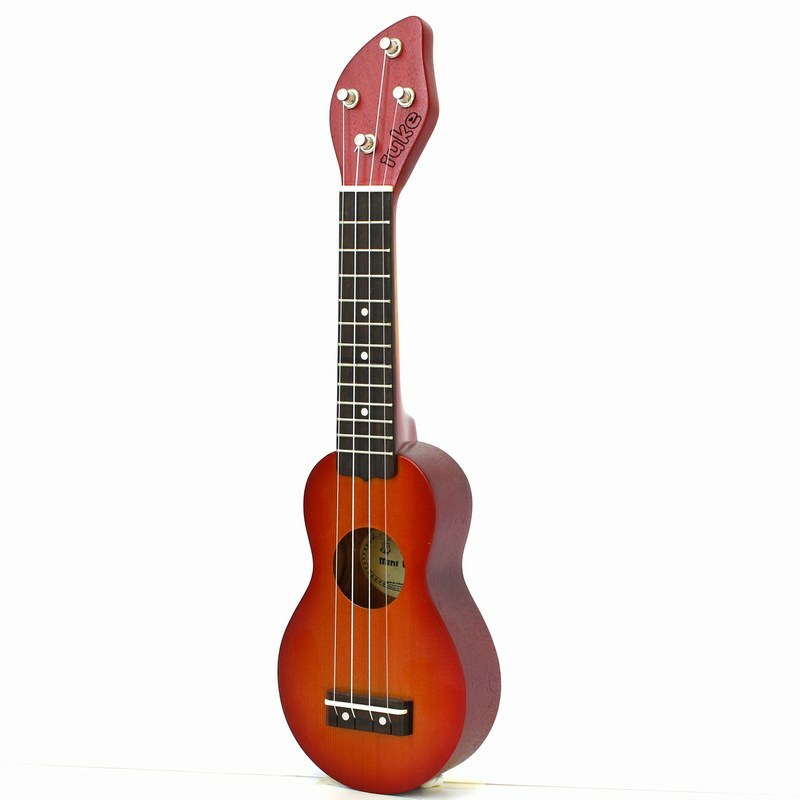 Je uplně malinkaté ale má slušou i trošku výší hlas. 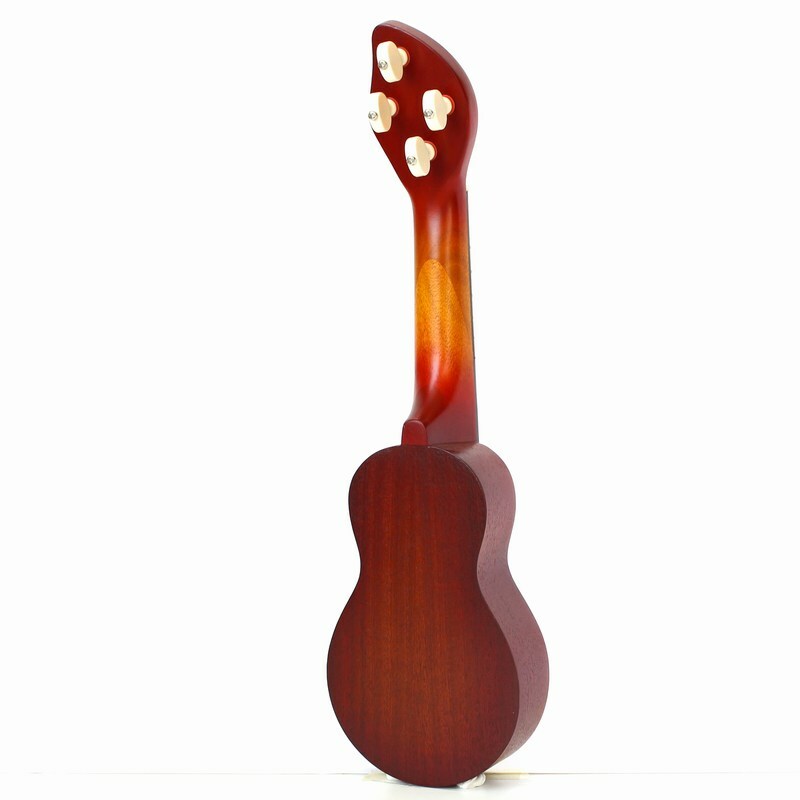 ladení je o jenou oktávu výš než standardní ukulele ladení GCEA. 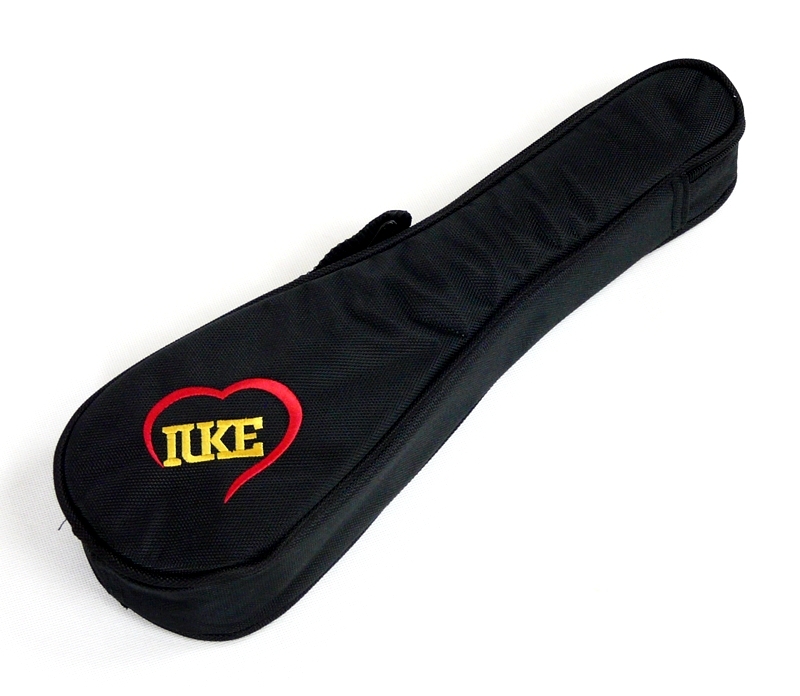 V ceně je gig bag. 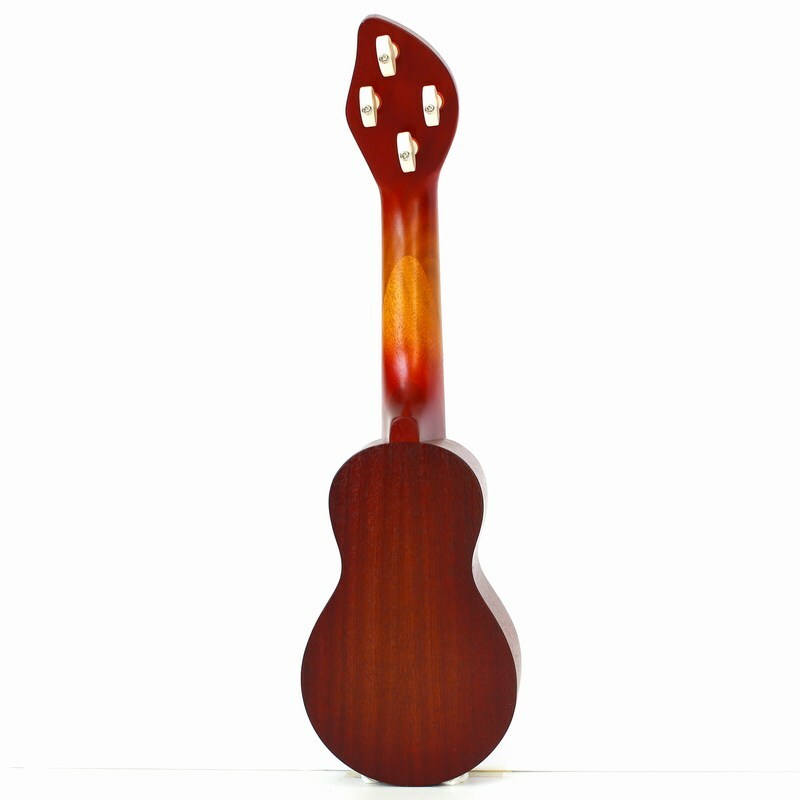 The iUke piccolo ukulele is the tiny uke with a big sound - tuned one octave higher than a standard soprano uke, it's the perfect instrument to add higher register sound to a ukulele group, or to pack in your hand luggage for your holidays (check our helpful packing guide here) Co-designed by Aquila, the iUke features a solid top and specially-designed Nylgut strings for a sound that punches way above its weight.